Ideas for Scrapbookers: Sharing is Caring! Ooh, that's a great shape, Pam. I'll bet shrinking this to use as a flower would look cute. TFS! Love this one! Im using this one to get a lo done for my DT challenge. Will post once the reveal. Thanks for the inspiration, Pam. This one is absolutely fabulous! I LOVE that you used it as the blog header. So cute Pammy! Pam, here is my take on this one. I used this one for the dt Im on workout. I´ll certainly use this flower template . The page is so beautiful! 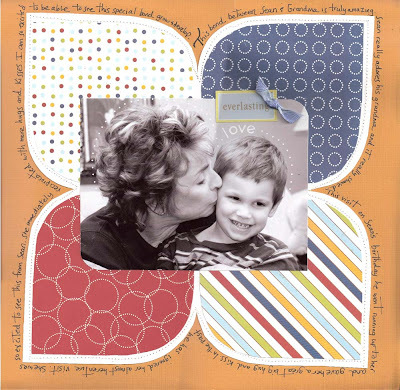 Pam Callaghan has been scrapbooking for eleven years. She fell in love with the craft after a friend invited her to a scrapbook party. 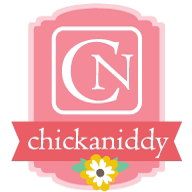 Pam currently is the project coordinator for Chickaniddy Crafts! She simply loves to create with paper and glue! She also likes to cross stitch, sketch, and take pictures. Pam currently lives in Tennessee with her loving husband, Kevin and adorable son, Sean. She grew up in the Chicago area and since has lived in Indiana, Florida, and Ohio. They spend their free time going to movies, spoiling their two dogs, visiting local historic sites, and other family activities. Pam and her family are active members of their church and enjoy spreading the gospel. Ideas for Scrapbookers used be a blog with multiple contributors. Since September, 2014, it has become the creative site of Pam Callaghan. 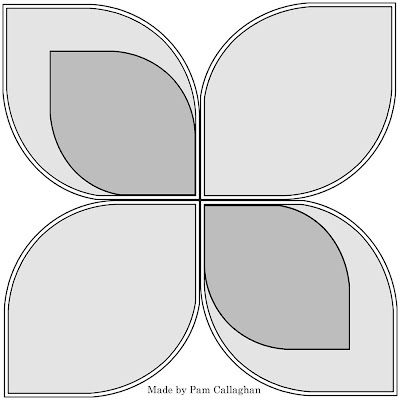 Please visit the old posts and keep in mind that not all of the older projects are created by Pam Callaghan. A badge on the bottom of the page or a name above each project will let you know who created it. Date changed and other stuff! Looking for contributing and featured artists! A New Template + Sketch!